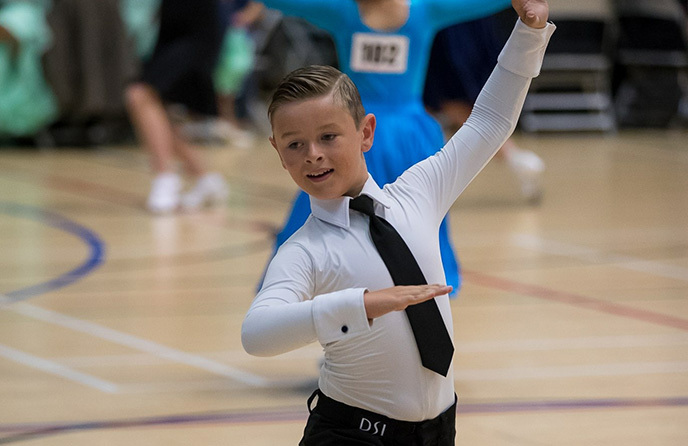 Ballroom & Latin American Dancing lessons in Chichester & Bognor Regis. 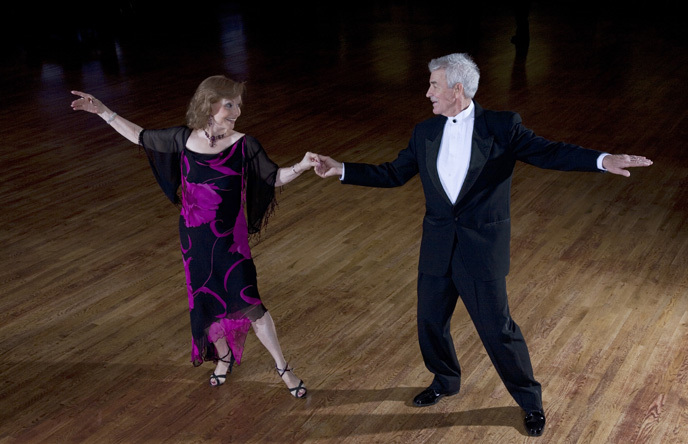 Dances taught are the Waltz, Quickstep, Foxtrot, Tango, Viennese Waltz, Cha-Cha-Cha, Jive, Rumba, Samba and Paso Doble. Slow and Quick Rhythms. There are also featured classes for the Salsa, Rock ‘n’ Roll, Argentine Tango and Charleston! Classes for children begin from the age of 4yrs and there is no limit on age or ability. Dancing provides us with excellent physical and mental training. You may like to dance for social reasons, medals or competitions. There is a Practice Dance Session every Friday evening 8.30 -10.00pm at the St Mary’s Centre, Felpham, Bognor Regis. Wedding Dances are especially choreographed for you, friends or family. Parties, Charities, Local Events or Corporate Functions. 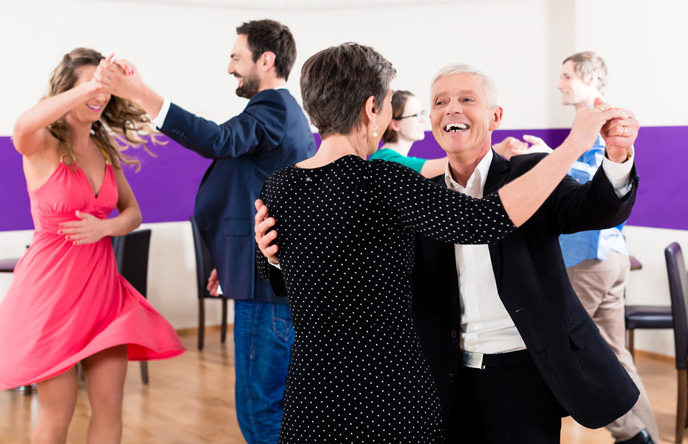 Any type of group dance can be taught to suit all!